There is supposedly an old Chinese curse that states, “May You Live in Interesting Times.” I would think that this last week – the first week of President Trump’s administration – qualifies as interesting times. As someone who teaches about social media in both leadership and education classes, it was fascinating to watch unfolding events around social media in the federal government…which has lessons for those of us anywhere in leadership. Officially, the Park Service reported that the tweets came from a former employee who still had access to their account. 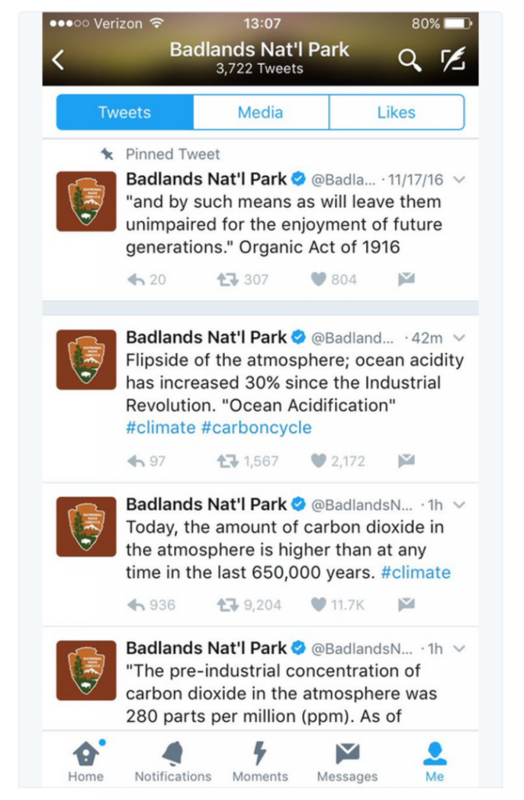 The Park pulled down the tweets…but by then, many copies were circulating (as I am doing here). A number of “rogue” Twitter accounts surfaced to continue pushing back against the perceived attack on science by this administration. So one of the lessons is, in a digital age with multiple channels of communication – and the ability of anyone to communicate – “controlling” the message, whether from a federal department, a business, or an educational institution, is problematic. 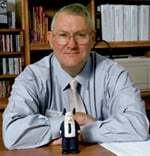 Eighteen years ago, Jon Husband coined the term “wirearchy” – “a dynamic flow of power and authority, based on information, trust, credibility, and a focus on results, enabled by interconnected technology and people”. Westerman, Bonnett, and McAfee, in their 2014 book Leading Digital, noted that in the past, standardizing limited empowerment. Controlling impacted innovation. The desire to orchestrate action suggested “leashing” rather than unleashing employees. The wirearchial world in which we lead today requires the opposite – empowerment, innovation, and the unleashing of employees (or students). My students in ILD 831 next week will be grappling with the implications of leadership in a hyperlinked world. I look forward to seeing their thoughts on our class Netvibes site. PreviousPrevious post: What is Truth?